Josh has been shooting editorial and beauty photography in Canada for over 20 years. His fresh modern approach to photography has made him a favorite choice for top fashion magazines with his stunning photographs appearing in publications such as Flare, Fashion, Clin D'Oeil and more. Josh's talent was noticed by elite bridal magazines and he began shooting editorial stories for luxury publications such as Wedluxe and Weddingbells, bringing a stylish, clean aestetic to his wedding imagery. 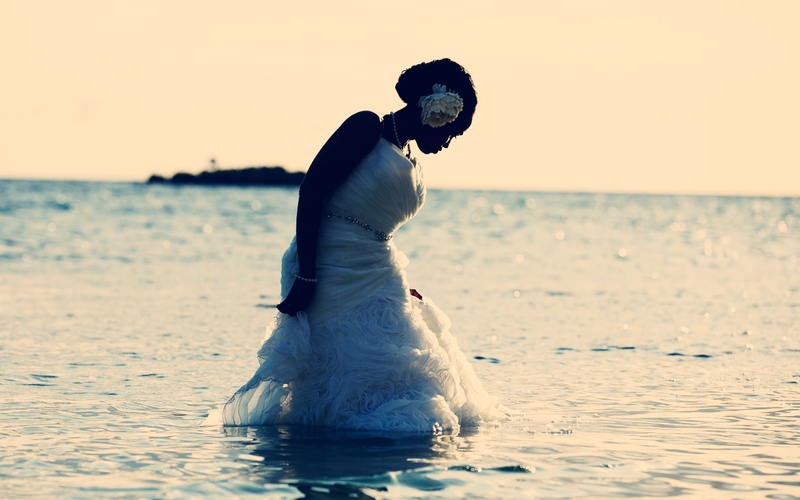 While working in this element, Josh discovered a true passion for bridal photography. As demand for his beautiful images grew among brides, Josh launched Naomi Studios, A boutique wedding photography studio that creates timeless, luxurious, fashion-forward pictures. At Naomi Studios, bridal photography is elevated to an editorial level, while still capturing the heart and personality of each couple. Josh's bridal clients love the classic lines and style he brings to their wedding photos. His easy-going nature, genuine personality and an exacting eye for beautiful details makes him a pleasure to work with. His roots as a fashion shooter truly set him apart as a bridal photographer. The reviews are in and Josh's pictures speak for themselves. It is easy to see why Josh Cornell has become one of the most sought-after bridal photographers out there today. Corey has over 20 years experience as a fashion, music and wedding photographer. Over the past two and a half decades, his clients have included Apple, Intel and Bacardi as well as shooting for national newspapers. Corey has worked for records labels such as Sony and Universal Music and has shot musicians such as Snoop Dogg and Nelly Furtado. He has photographed hundreds of weddings in many cities across the United States, Canada, the Caribbean and China. Bringing together his collective experience from many areas of photography, he creates truly inspiring pictorial stories while documenting the lives of couples during their wedding day.